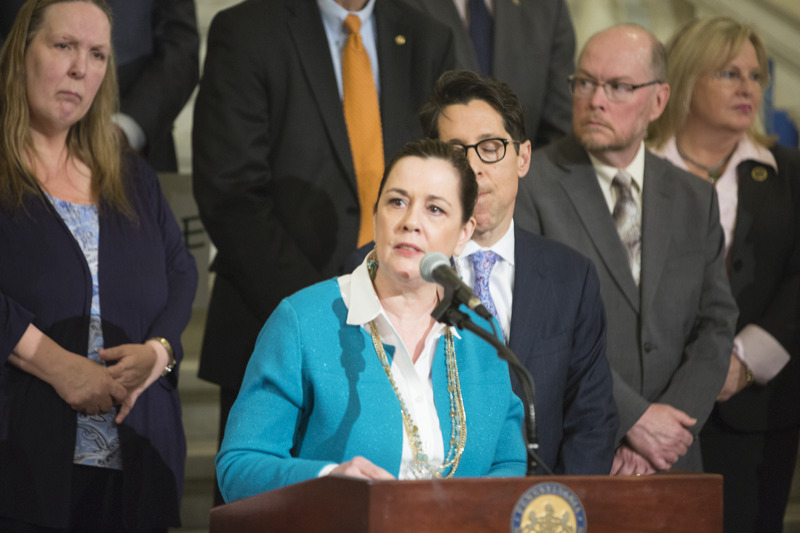 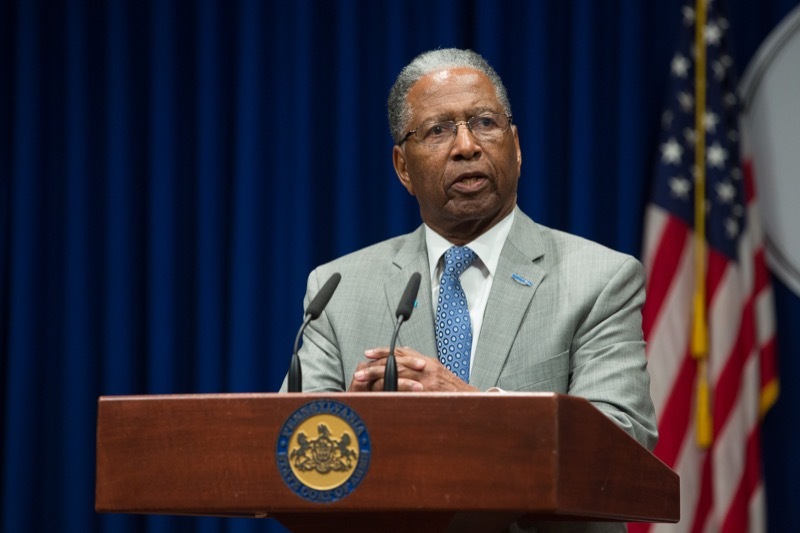 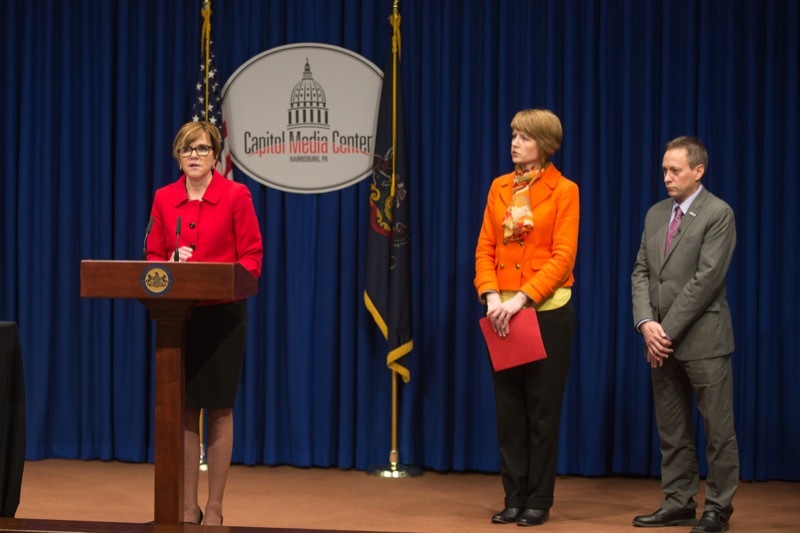 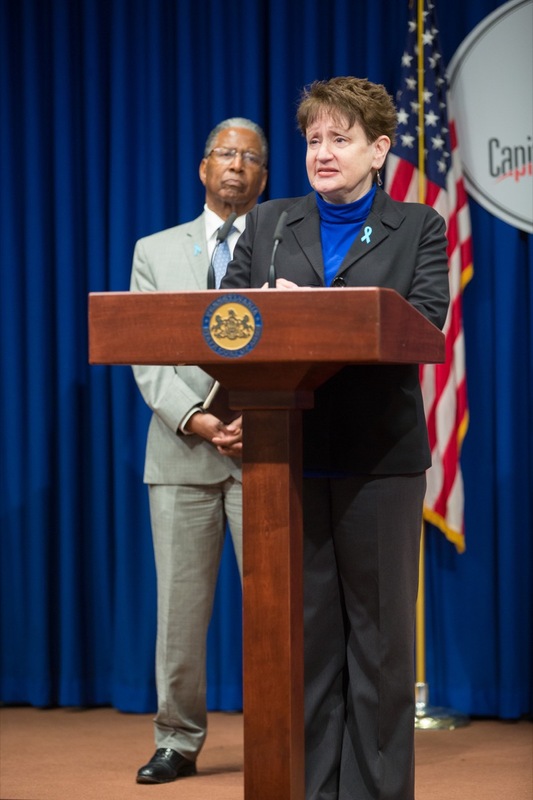 Today, Secretary of Health Dr. Karen Murphy announced the availability of the Prostate Cancer Task Force Report, which outlines recommendations for improving the health of Pennsylvania men. 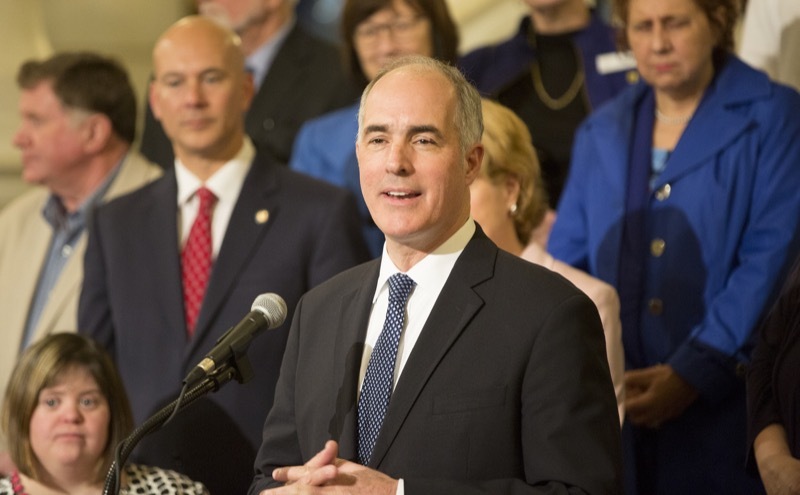 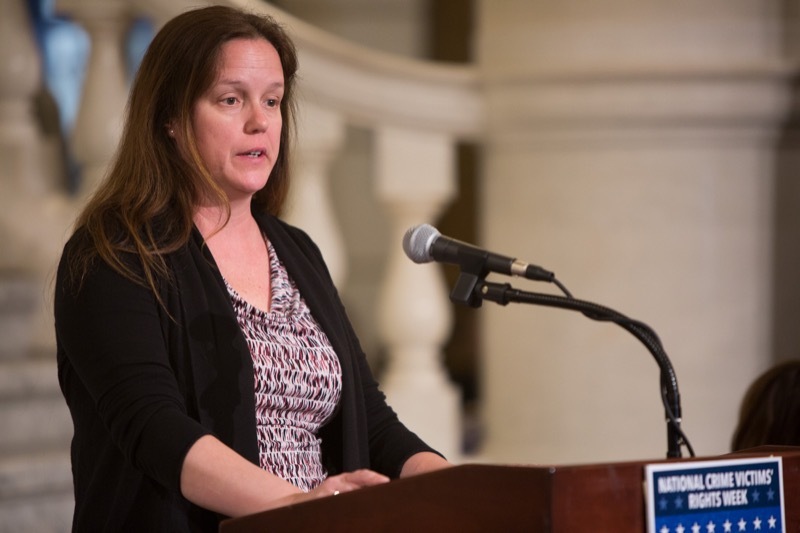 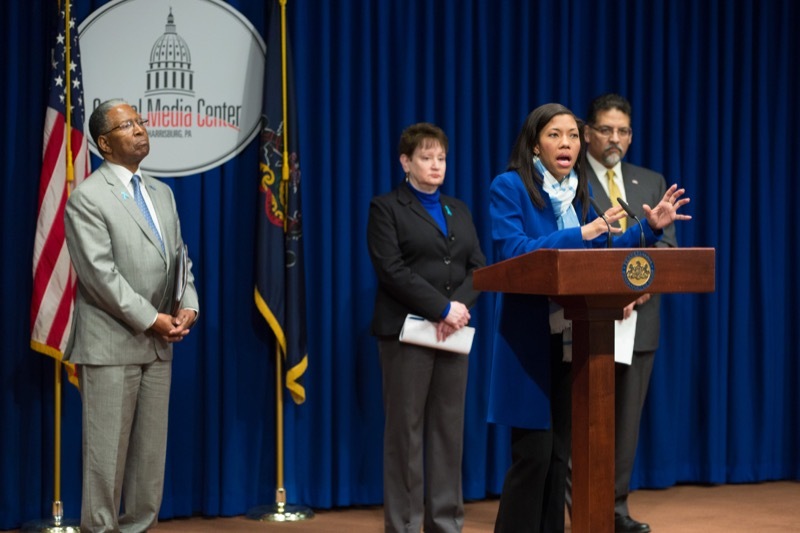 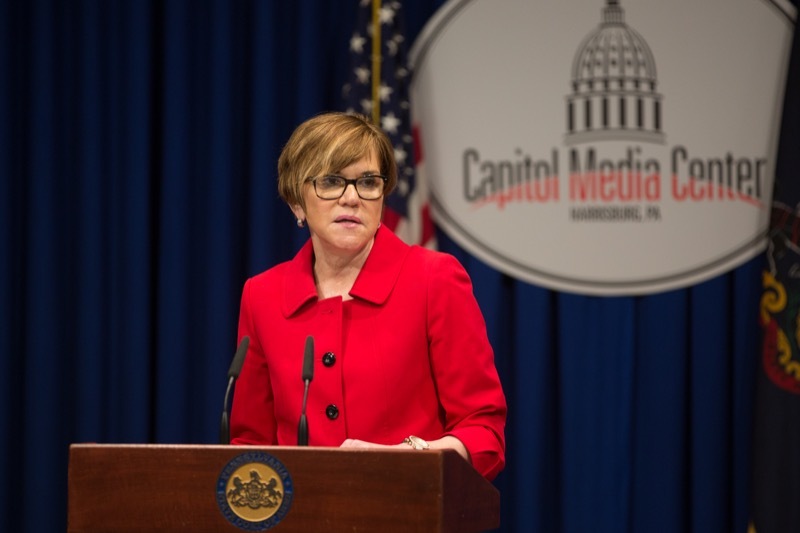 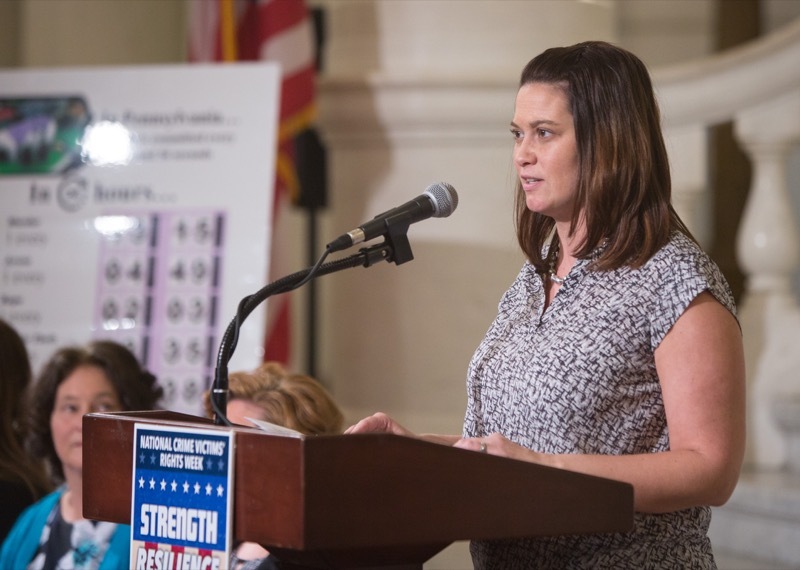 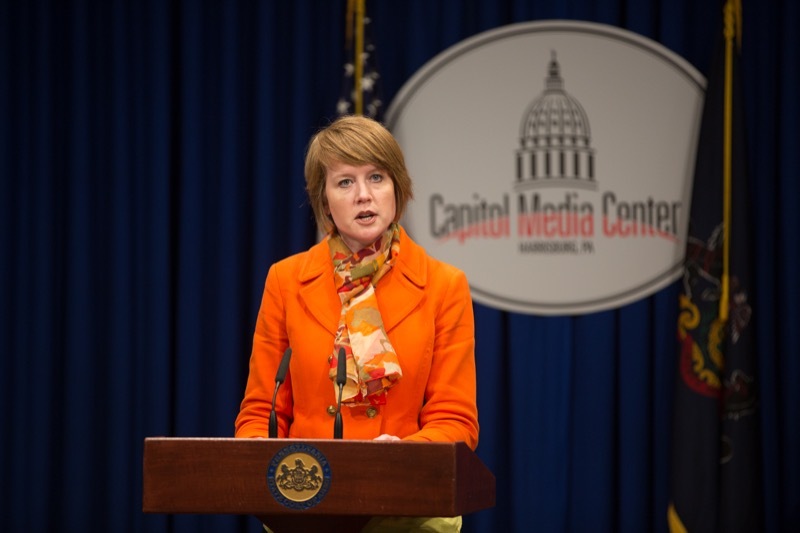 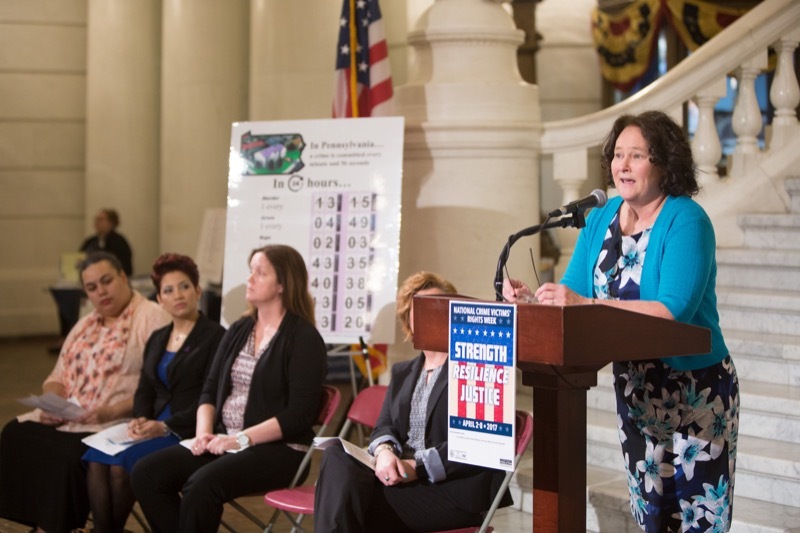 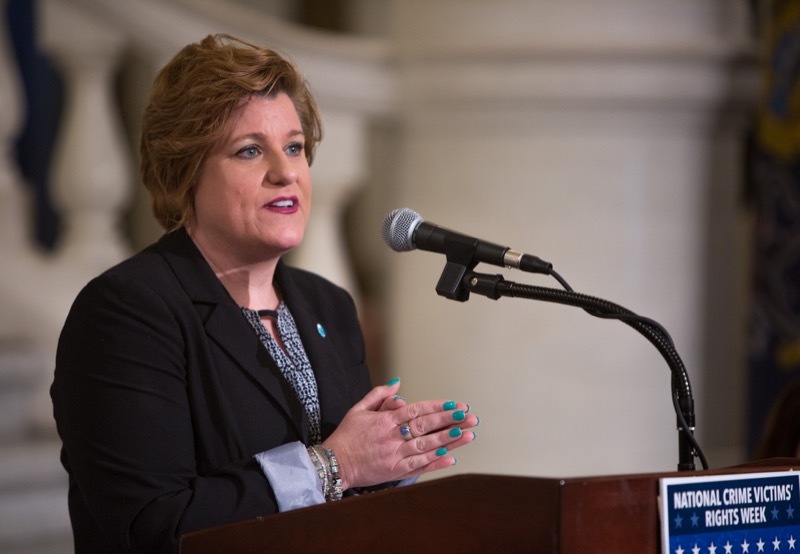 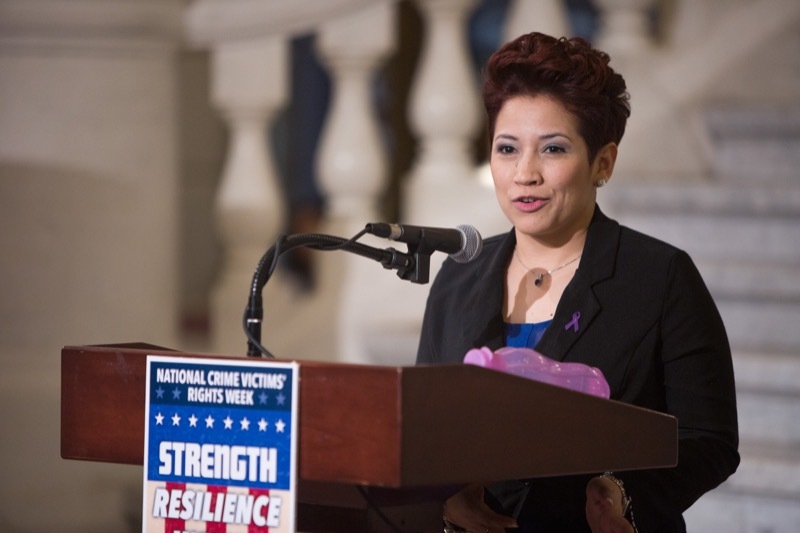 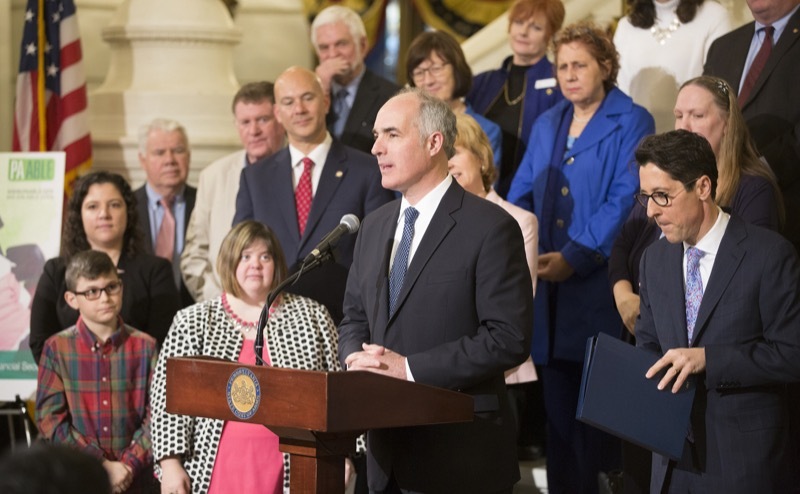 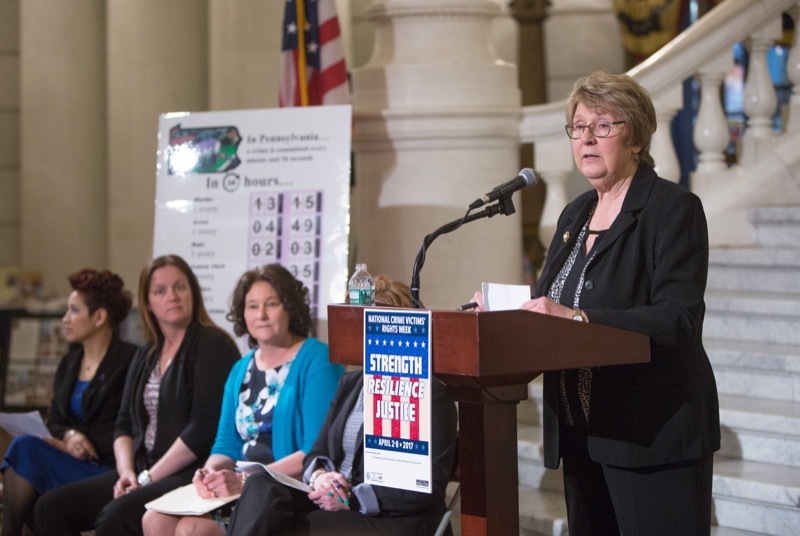 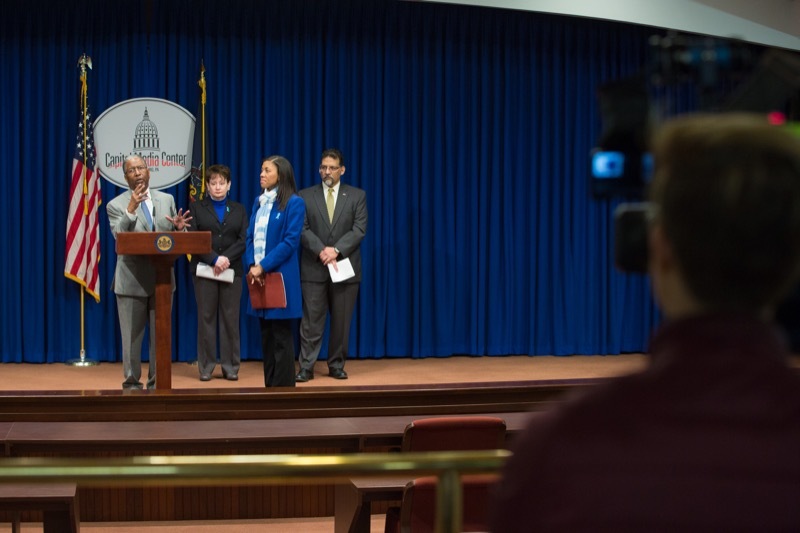 Harrisburg, PA - Today, Secretary of Health Dr. Karen Murphy announced the availability of the Prostate Cancer Task Force Report, which outlines recommendations for improving the health of Pennsylvania men. 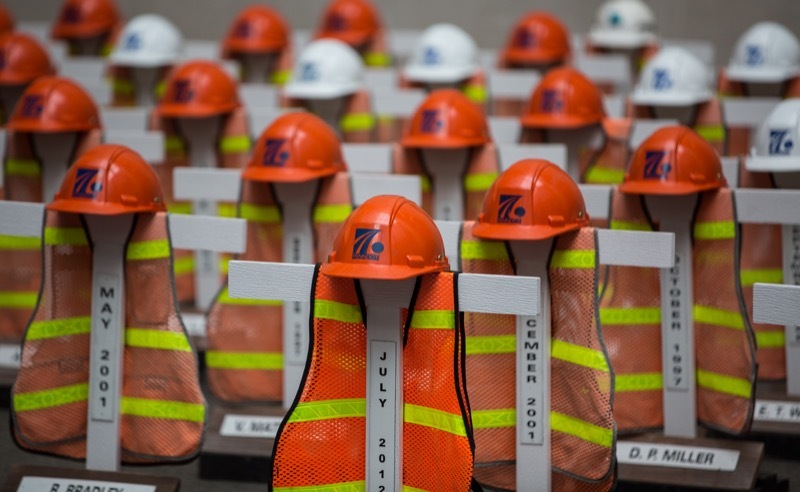 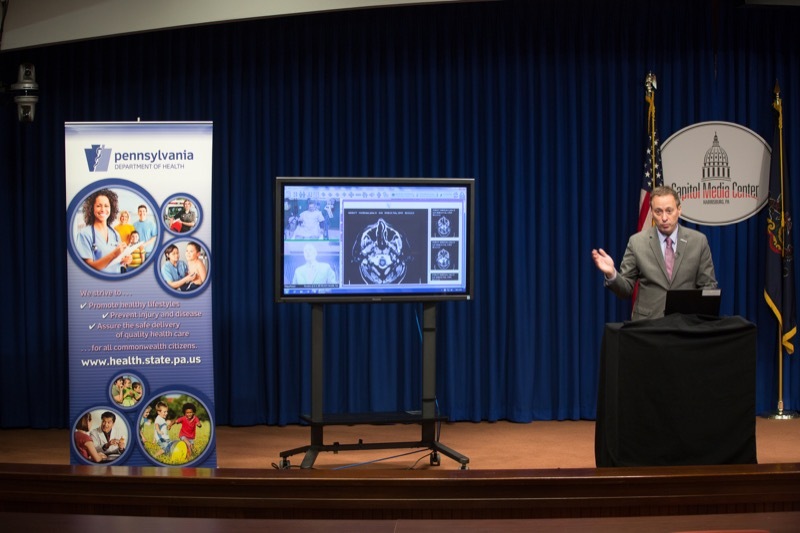 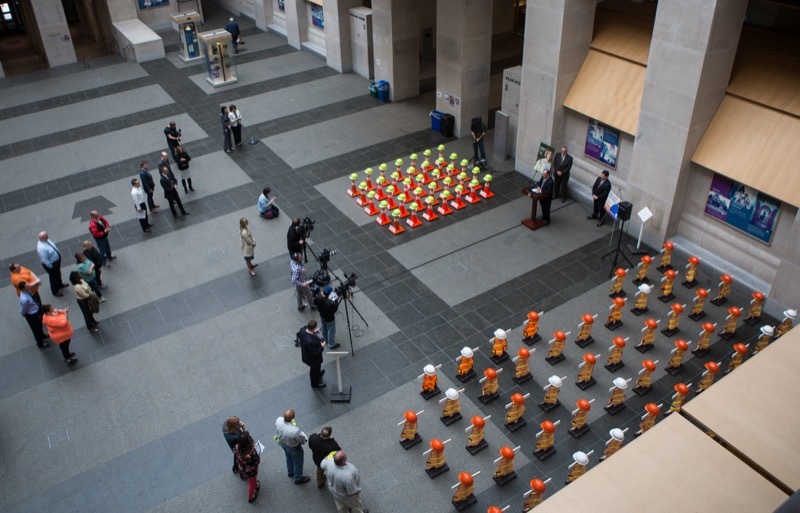 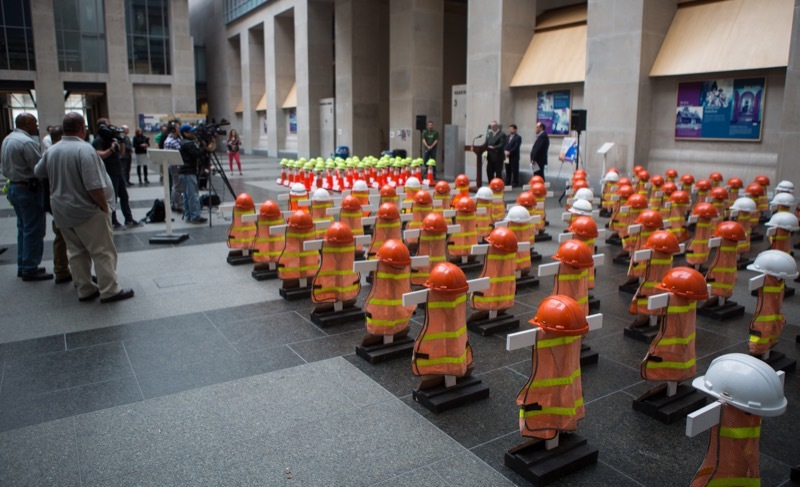 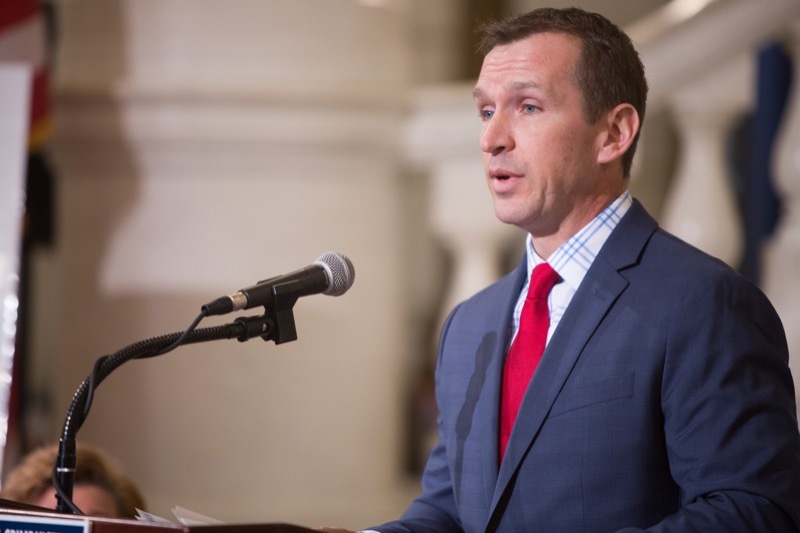 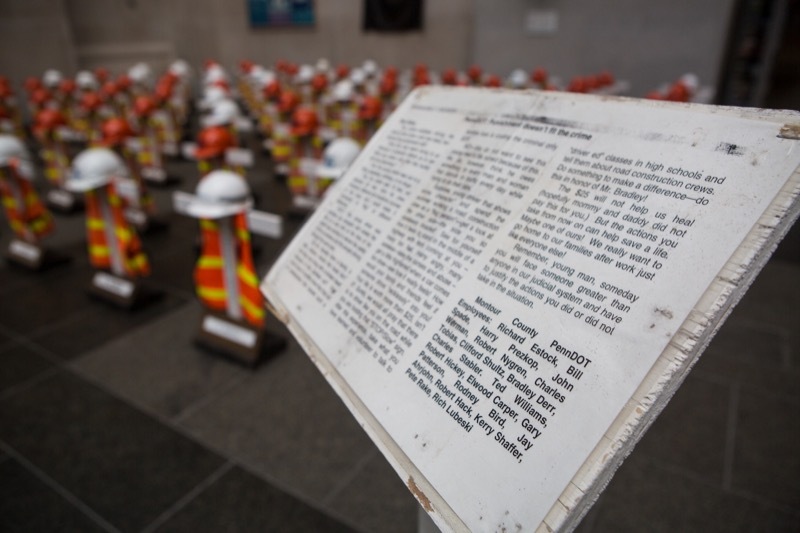 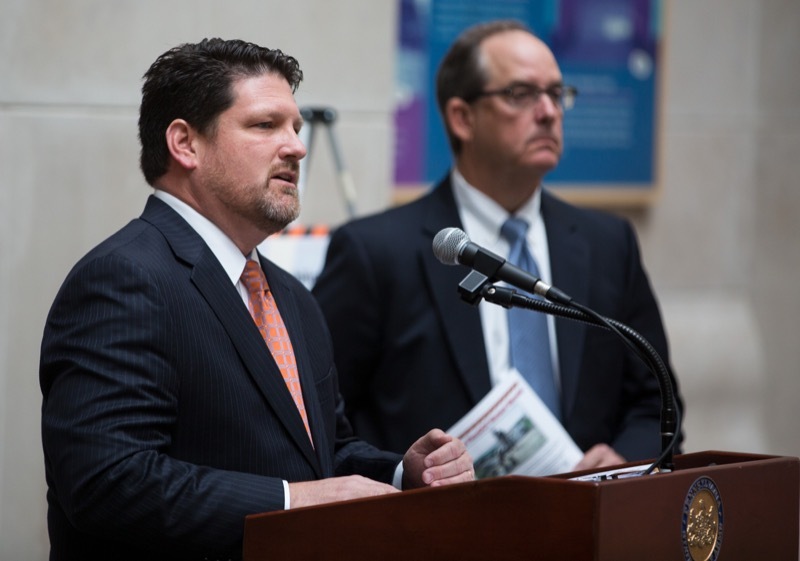 'The task force was created to study a very important issue that impacts many Pennsylvanians,' Secretary Murphy said. 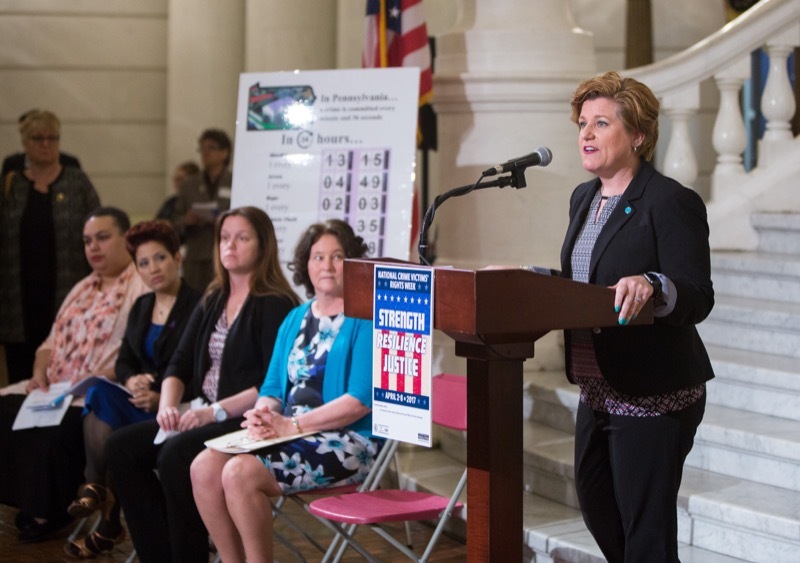 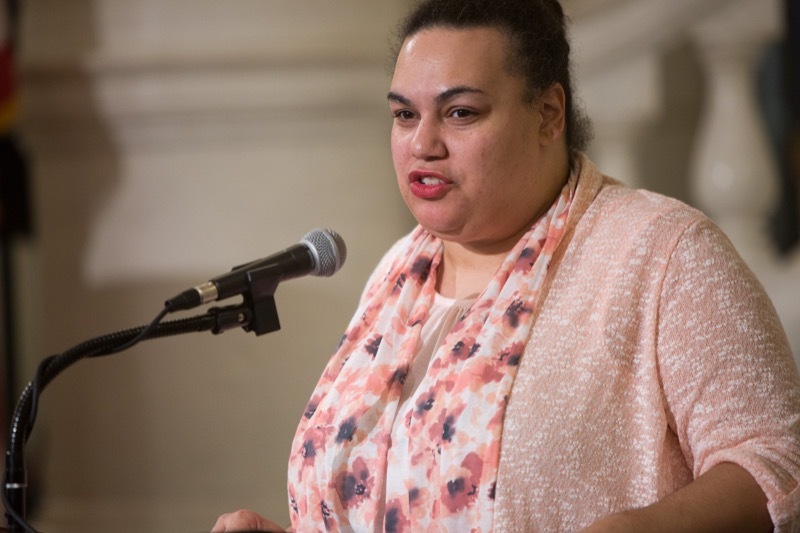 'The findings of this report will allow us to better educate and support individuals and their families who have or are at risk for this disease.' 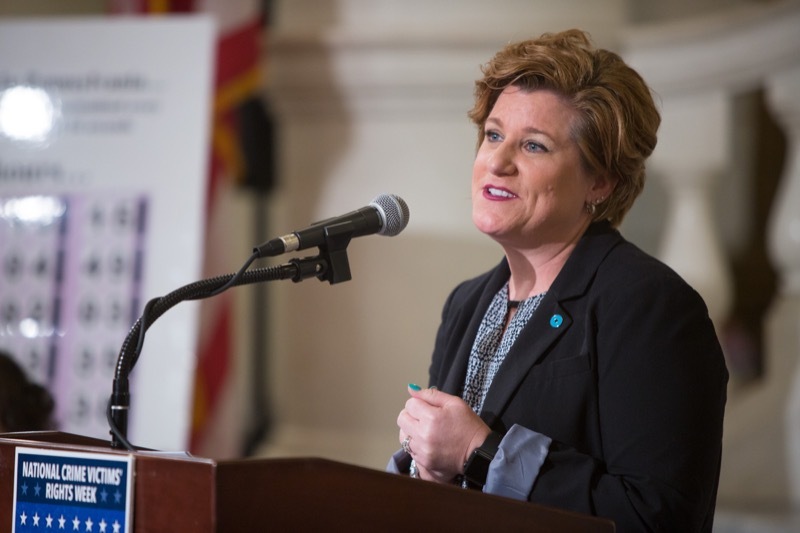 In 2015, through Act 66, the Prostate Cancer Task Force was created to develop prevention and education strategies to address prostate cancer in the commonwealth. 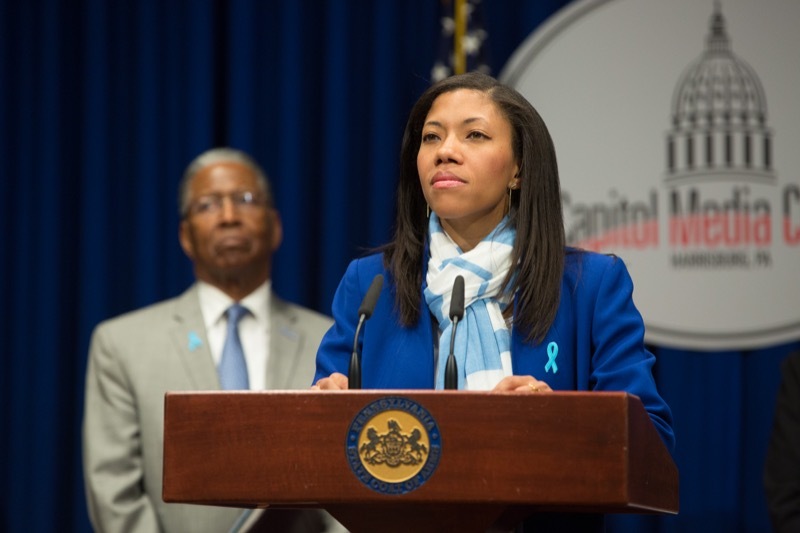 The task force is staffed by prostate cancer experts from across the state and those who have been personally impacted by prostate cancer. 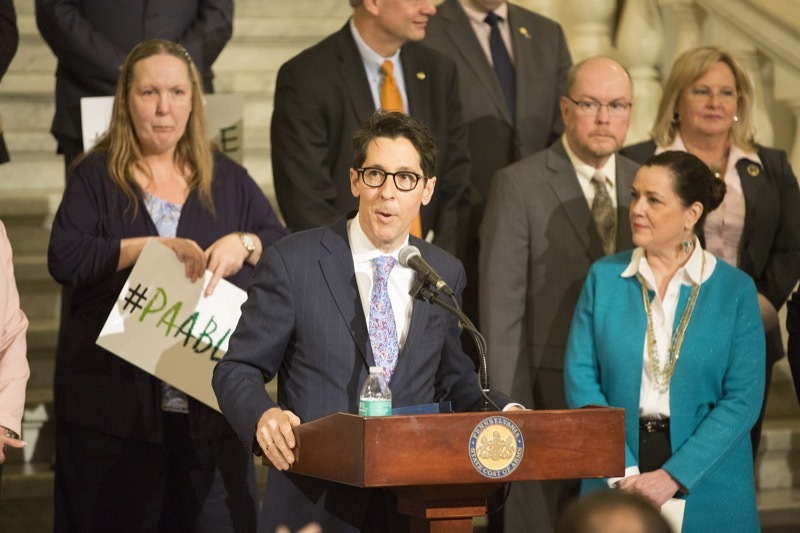 The report provides recommendations and suggested actions for improving prostate health in Pennsylvania. 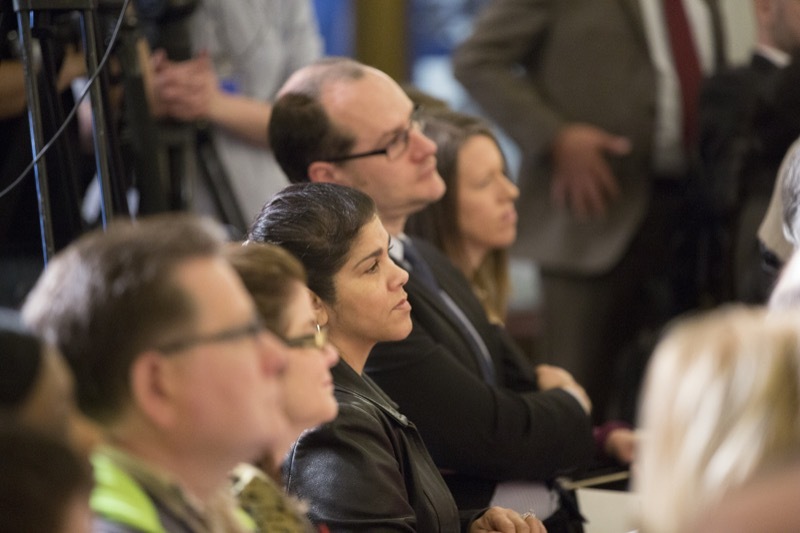 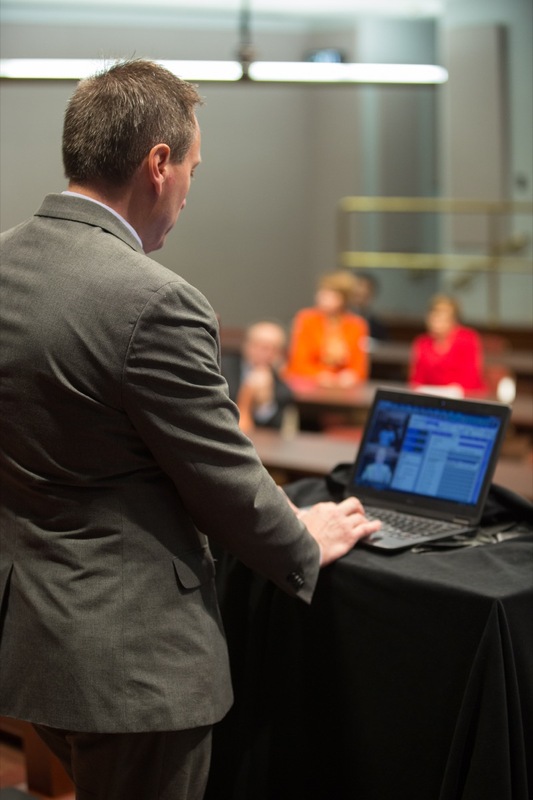 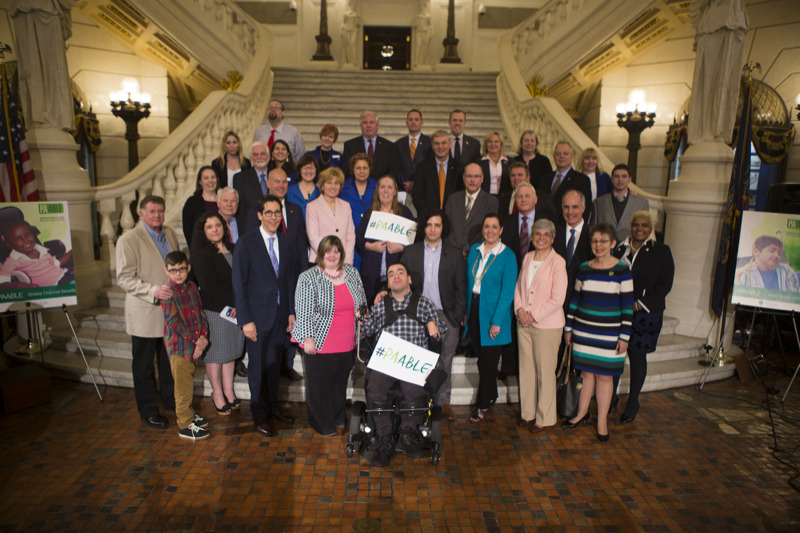 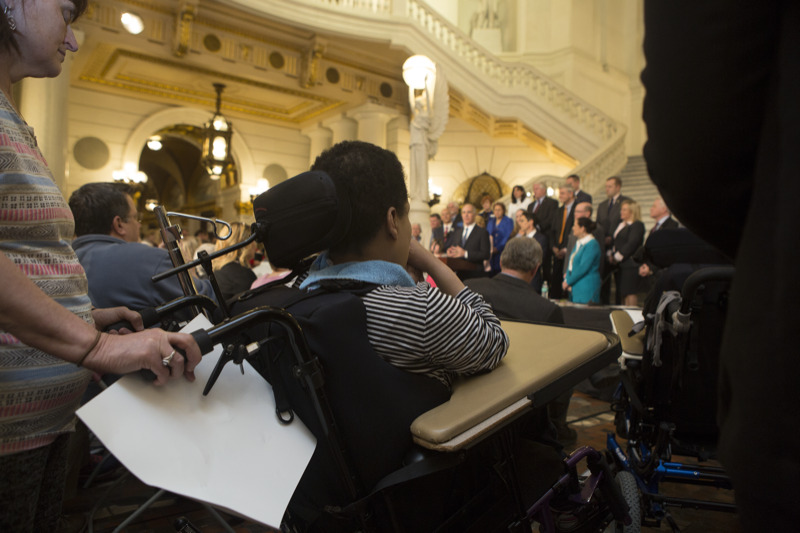 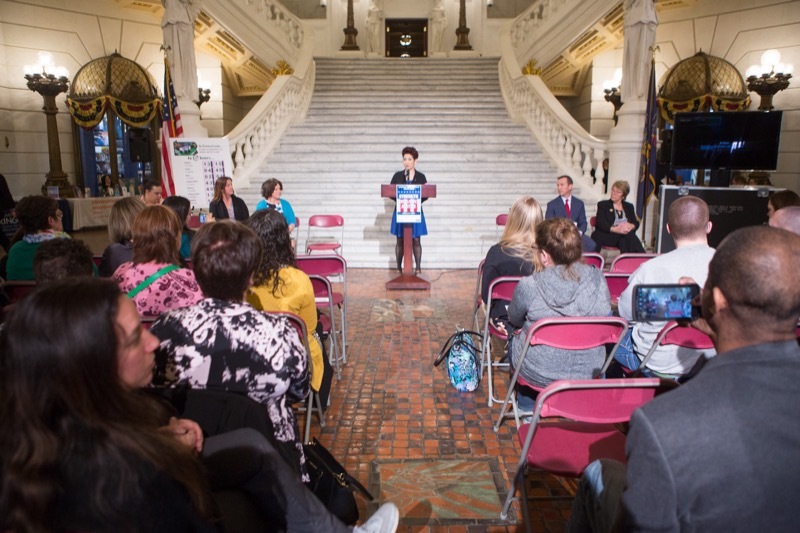 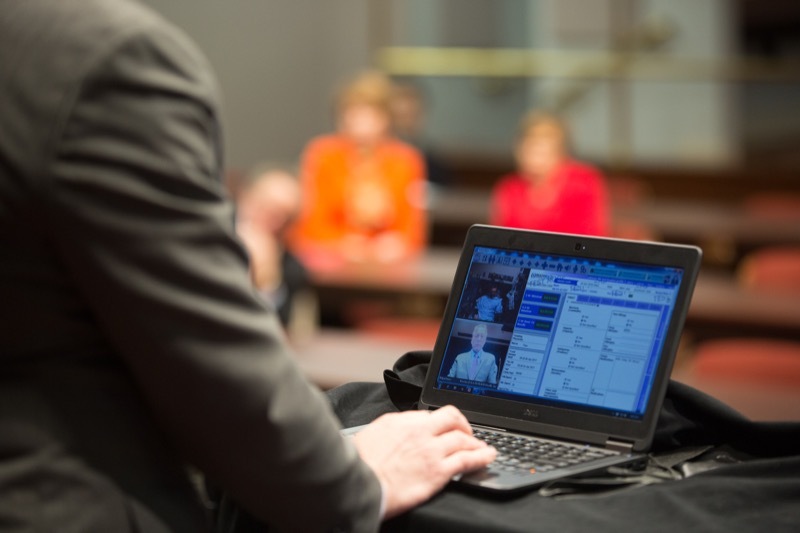 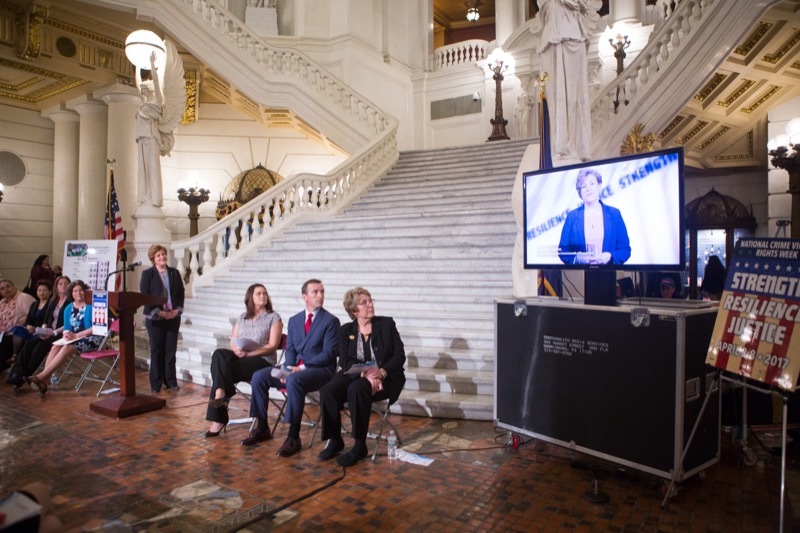 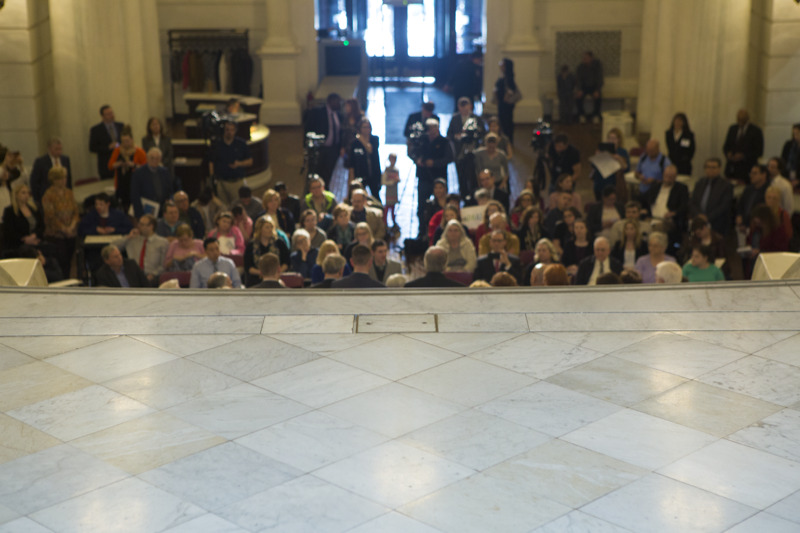 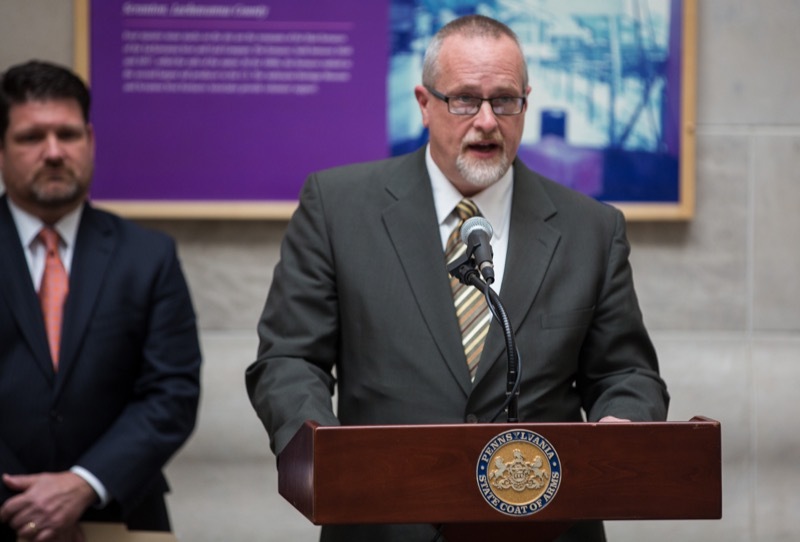 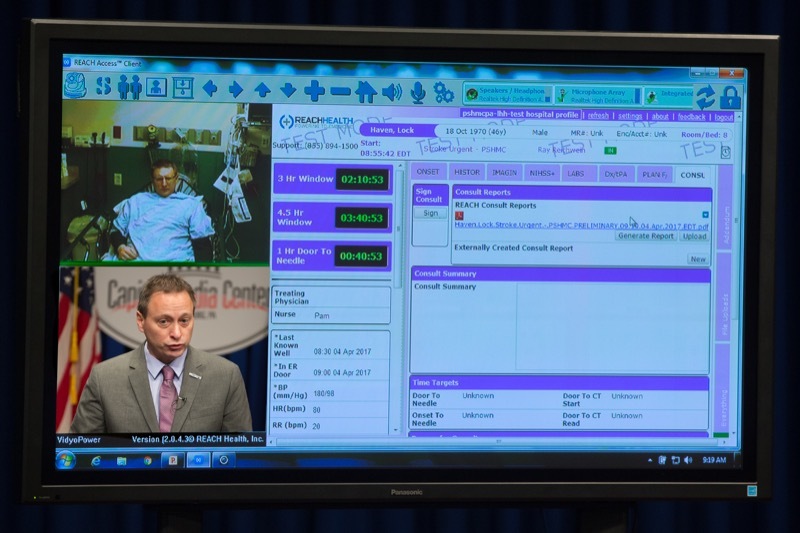 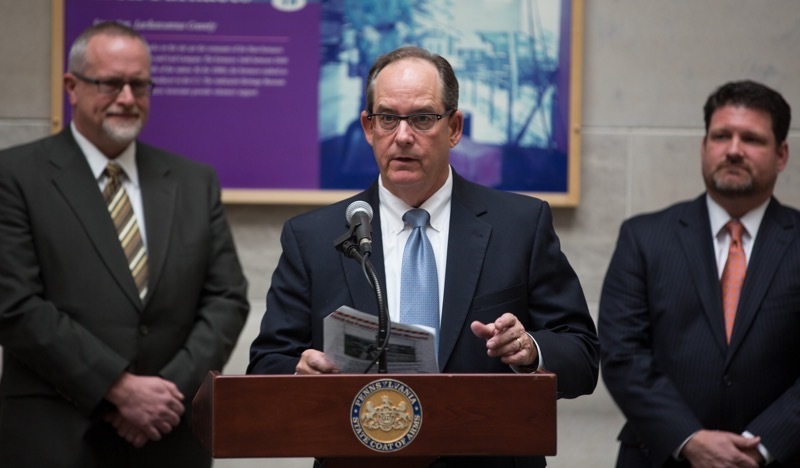 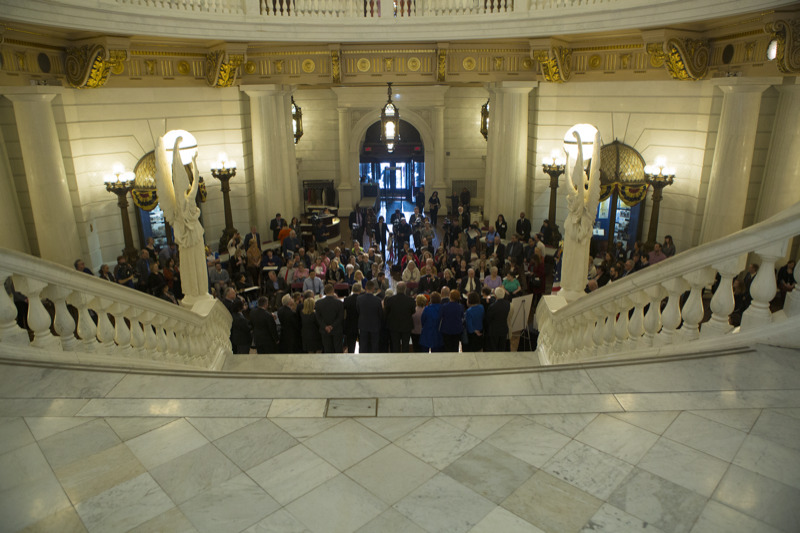 Today, Secretary of Health Dr. Karen Murphy and Penn State Hershey Stroke Center Co-Director Dr. Ray Reichwein recognized National Public Health Week by demonstrating a simulated telehealth appointment in the Capitol. 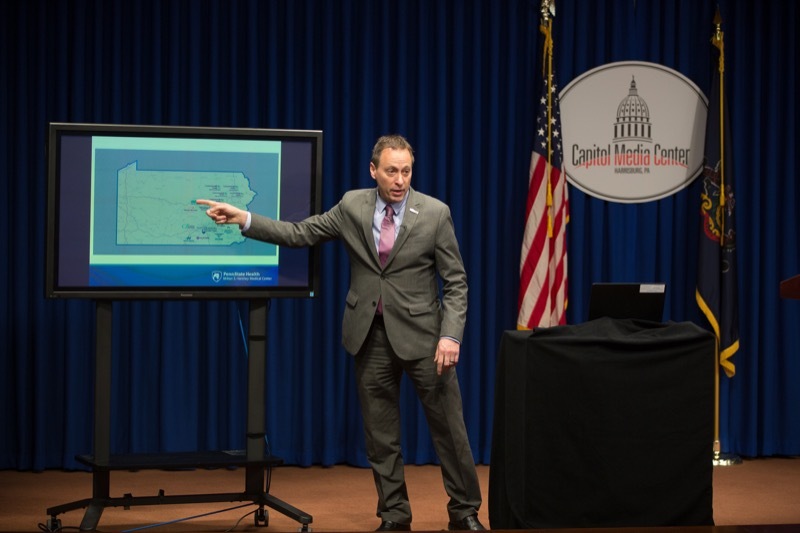 Two months in office, Attorney General Josh Shapiro today provided an update on the Office of Attorney General's actions so far in battling the heroin and opioid epidemic claiming thousands of Pennsylvanians' lives every year. 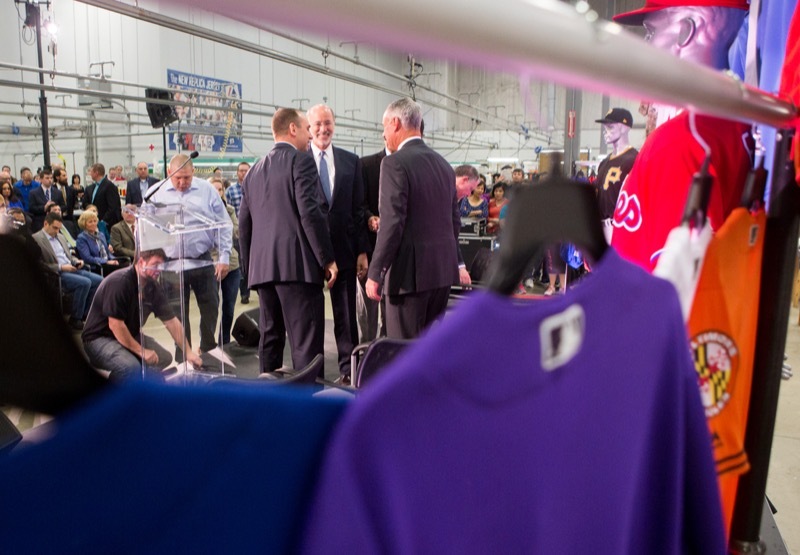 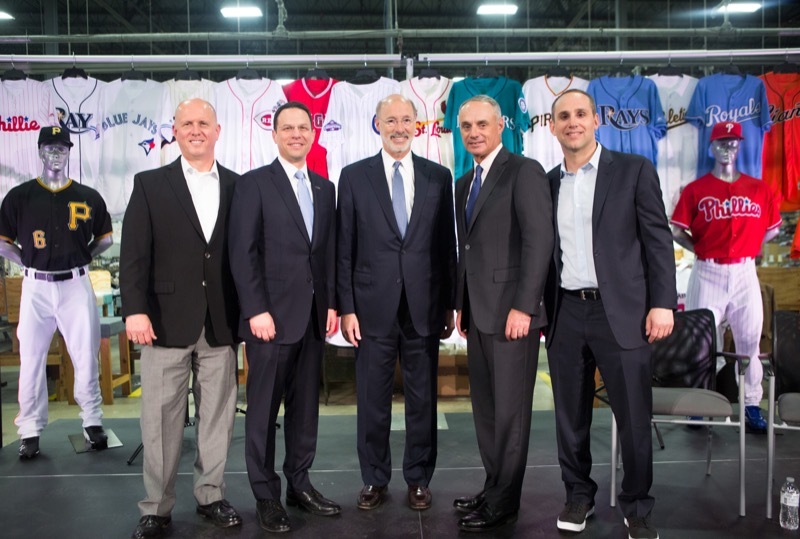 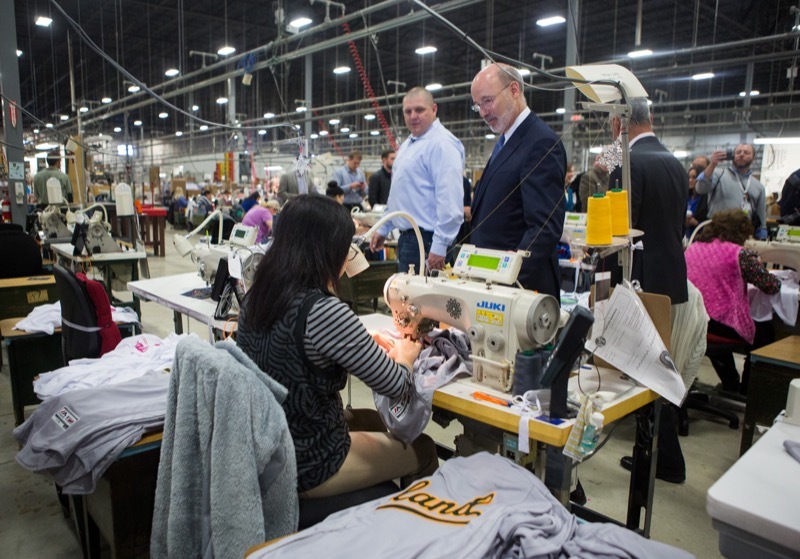 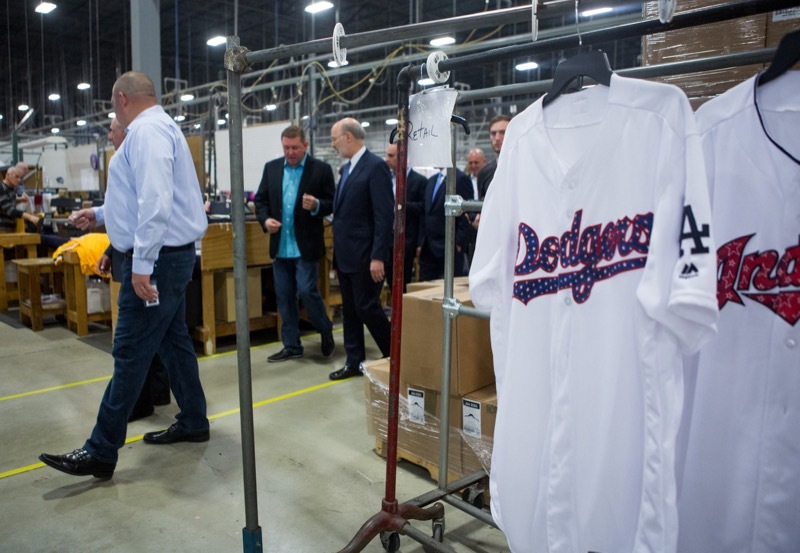 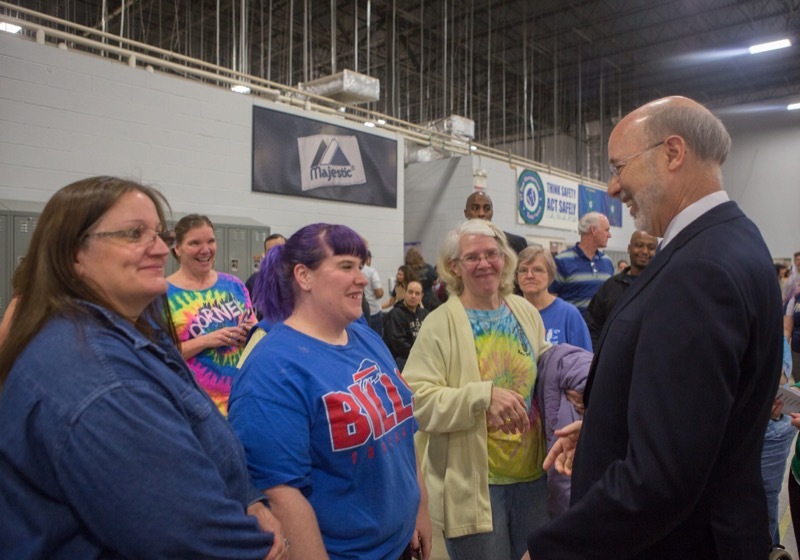 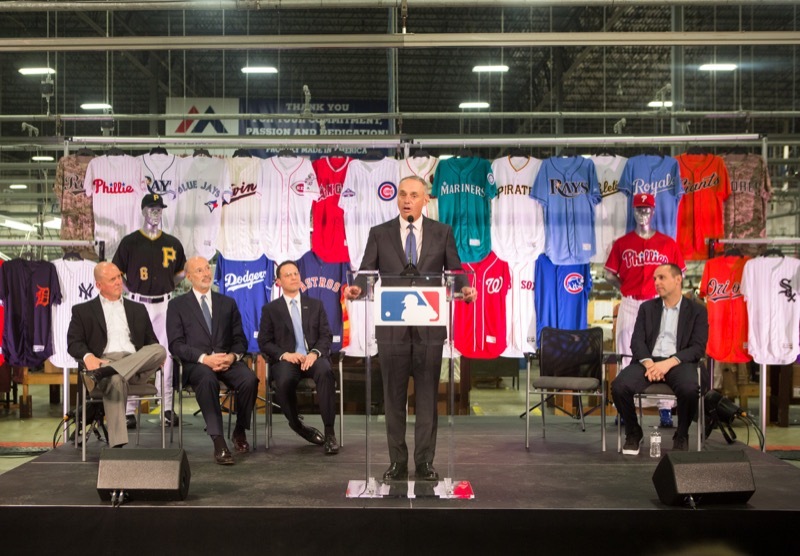 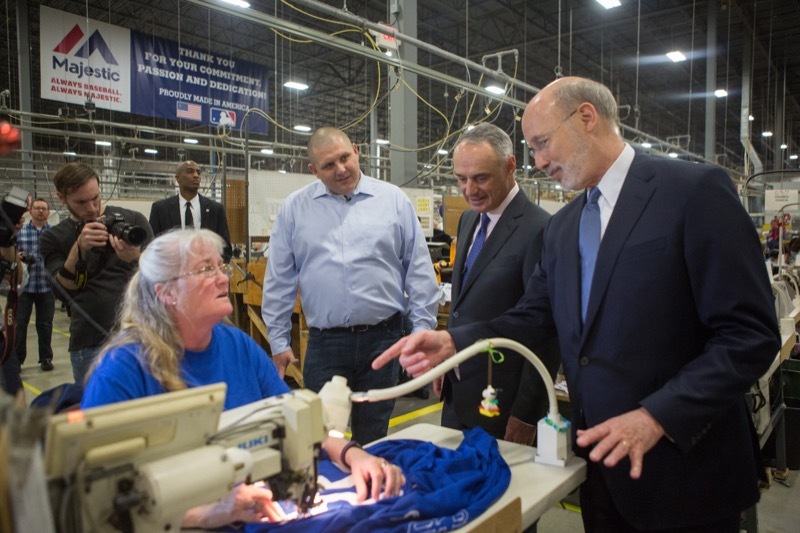 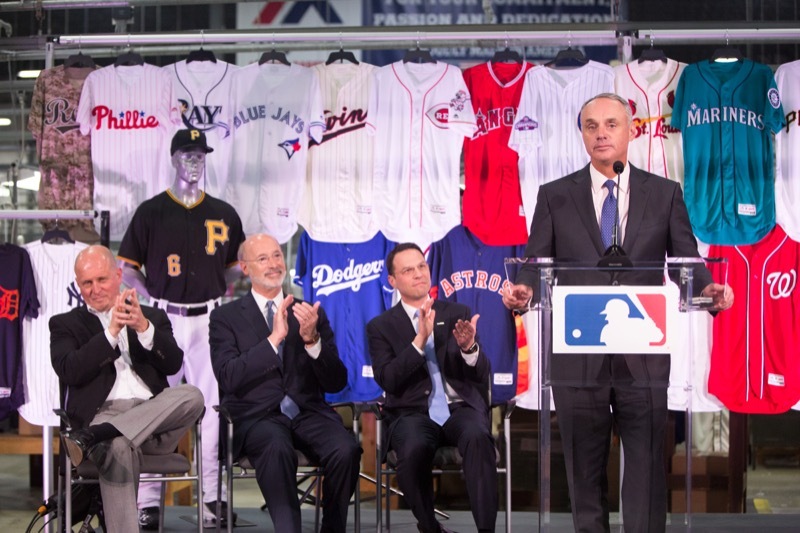 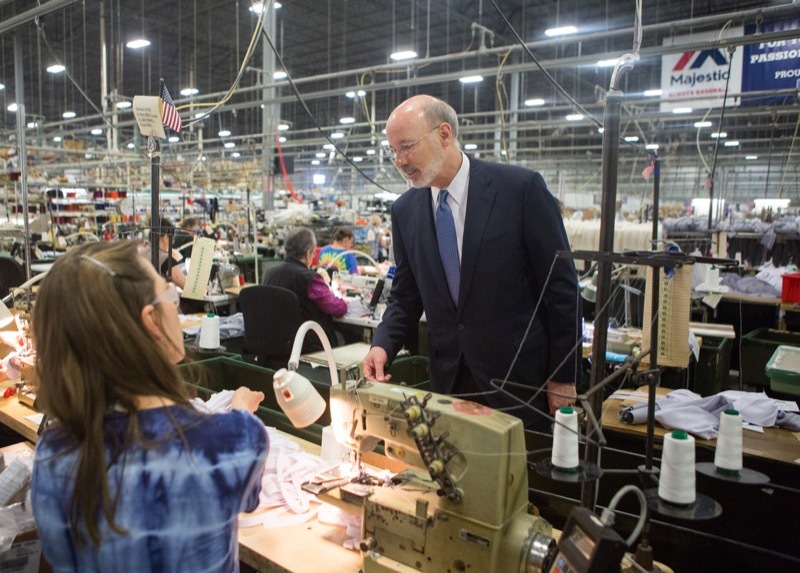 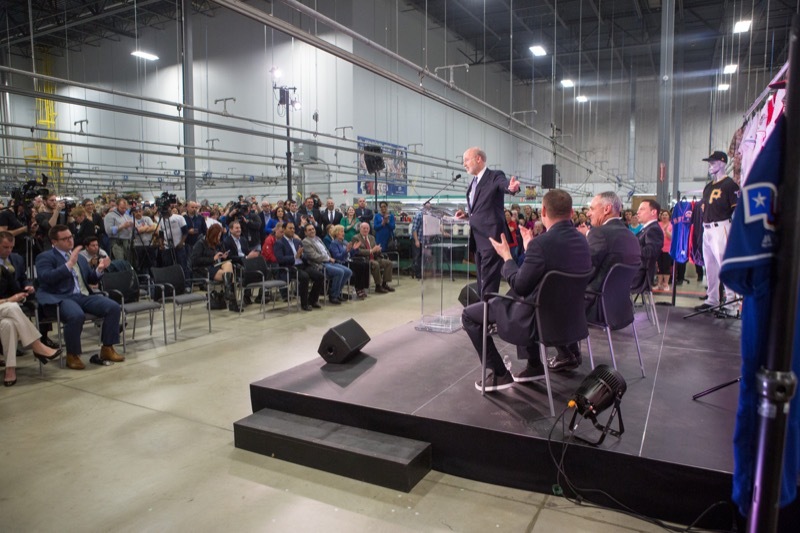 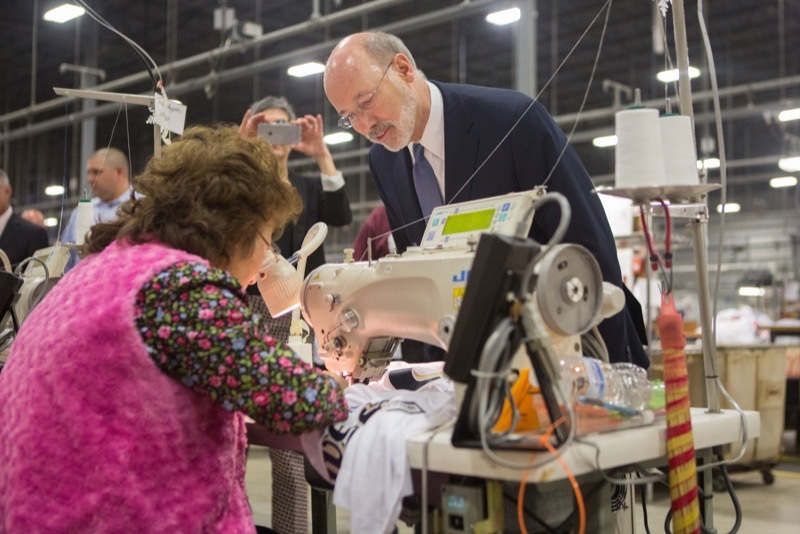 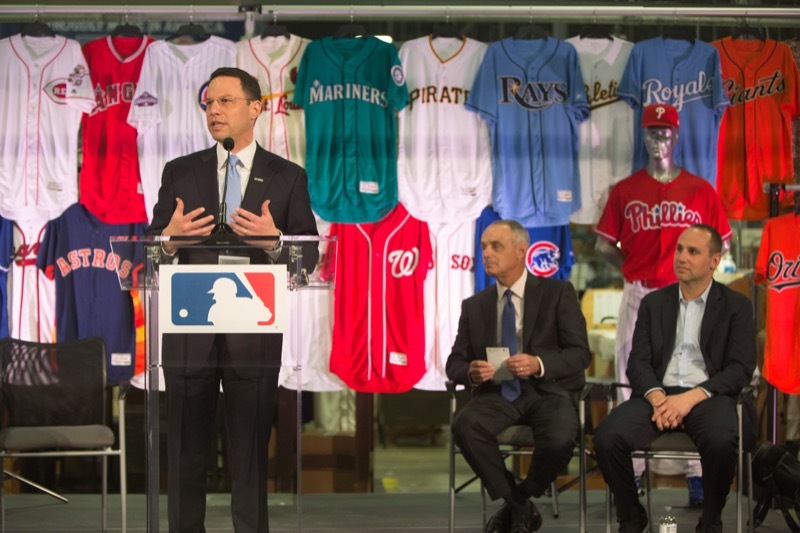 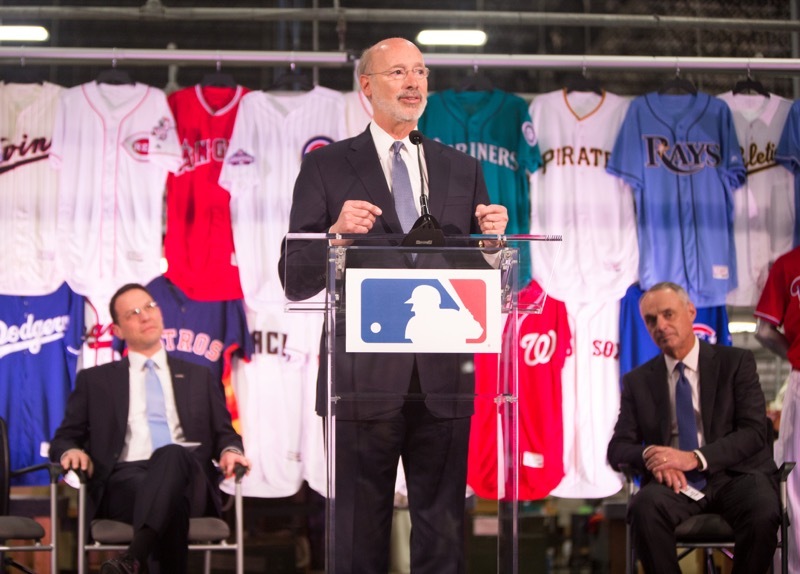 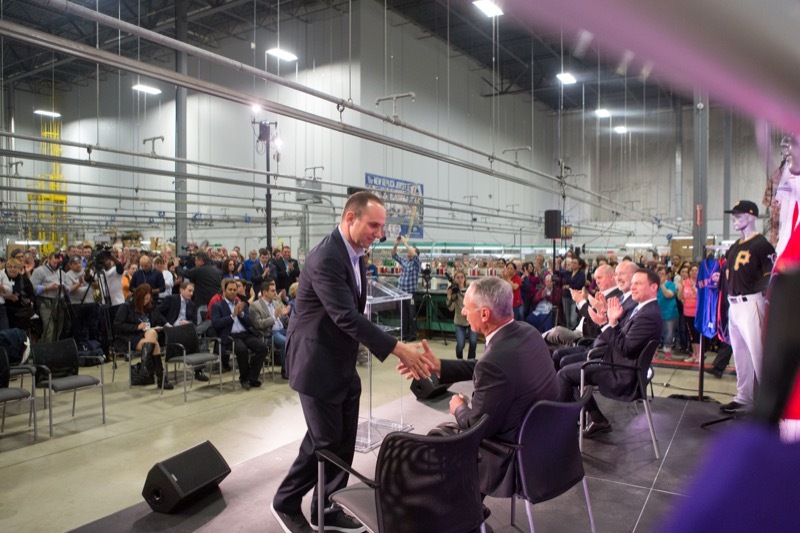 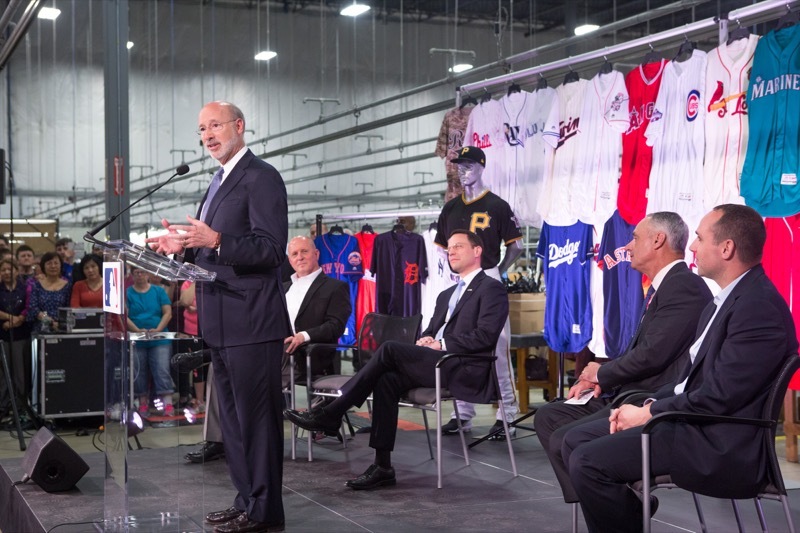 Governor Tom Wolf today joined Major League Baseball Commissioner Rob Manfred and others to announce the continued use of Majestic's Easton plant to manufacturer apparel for the MLB by Fanatics and Under Armour. 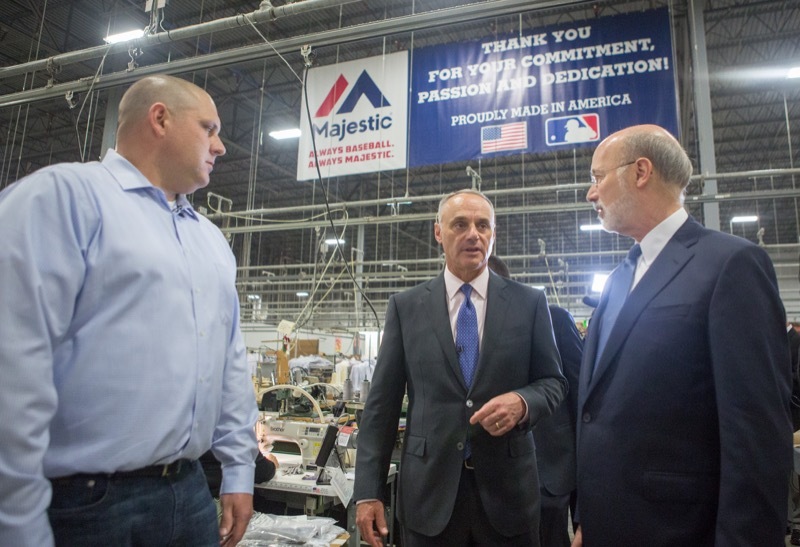 This morning, VF Corporation announced that it was selling Majestic to Fanatics. 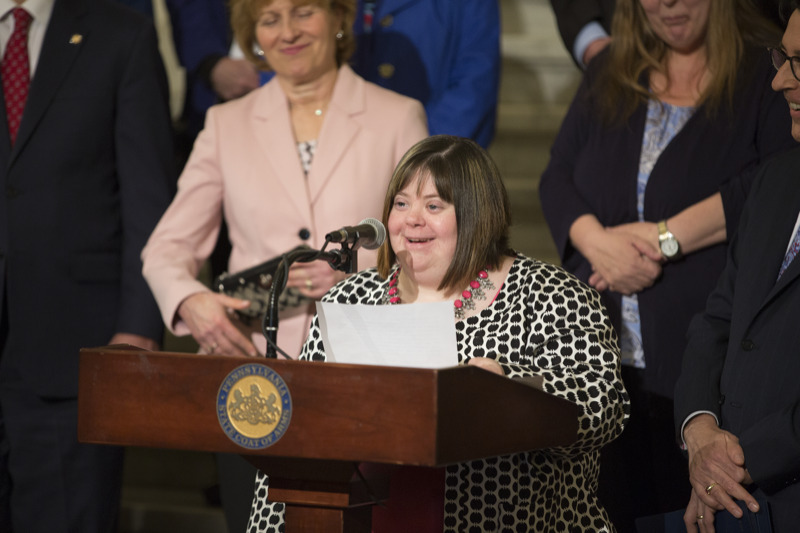 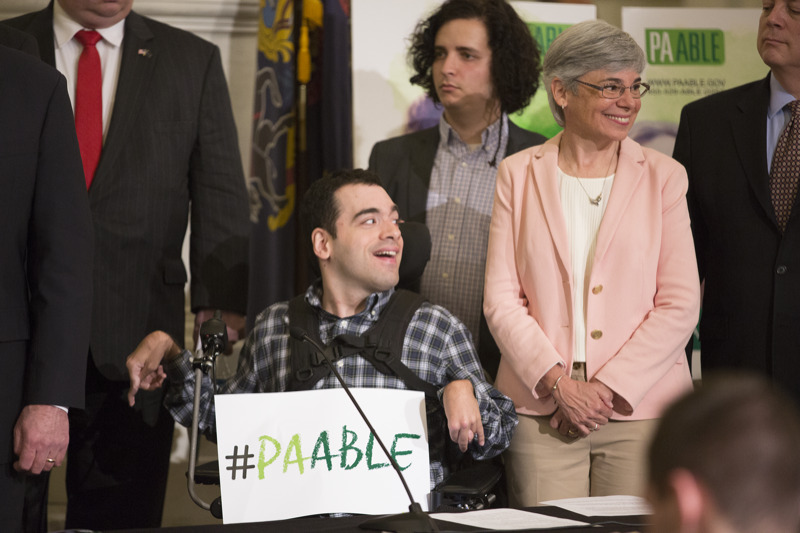 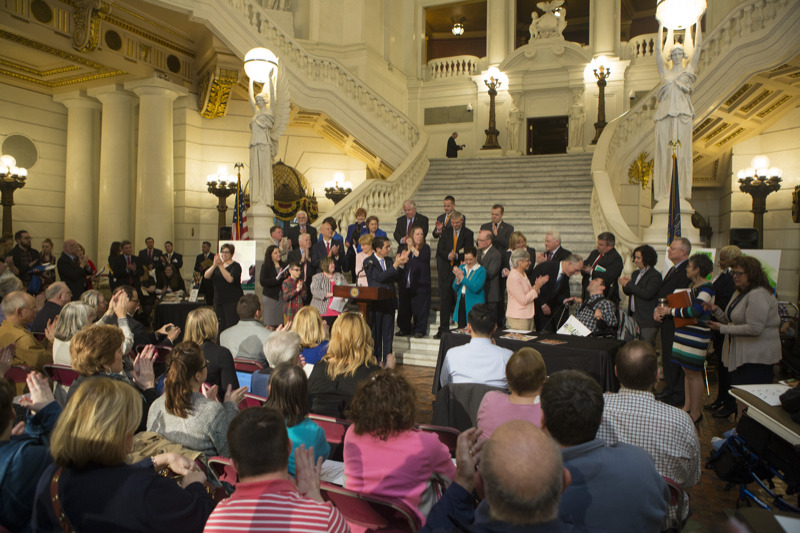 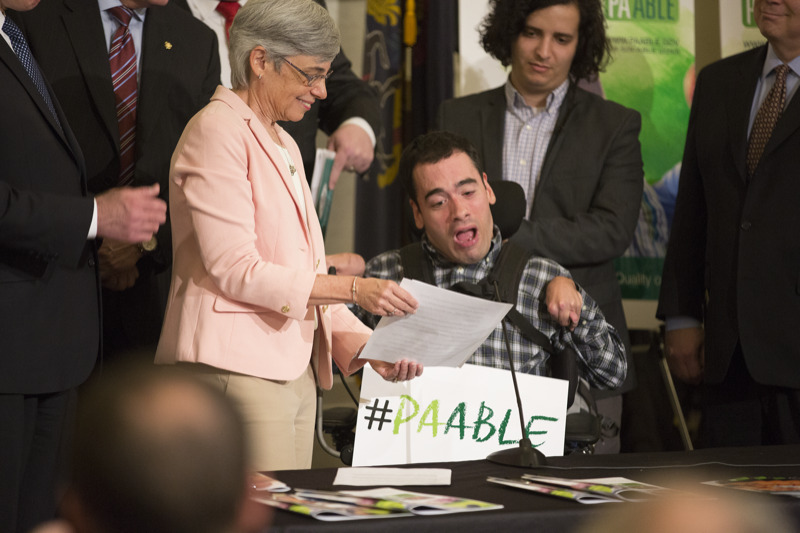 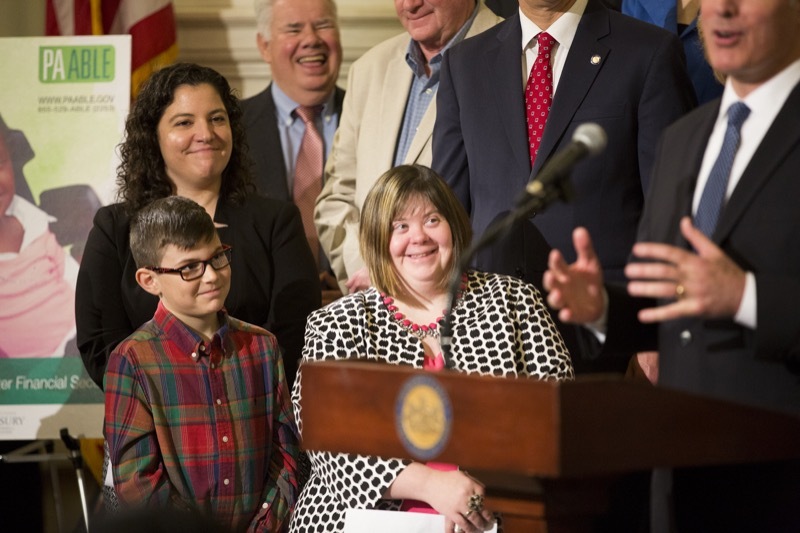 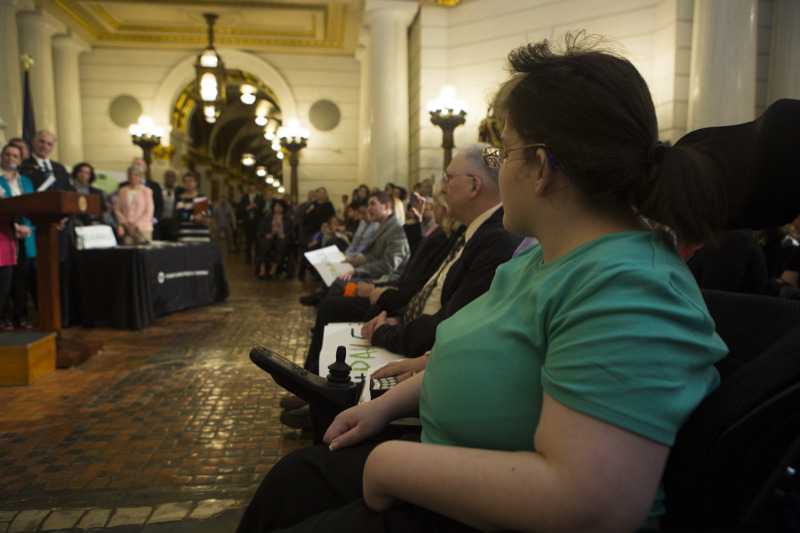 HARRISBURG - PA Treasurer Joe Torsella today announced the opening of the Pennsylvania Achieving a Better Life Experience Act (ABLE) Savings Program that provides tax-exempt accounts for individuals with qualified disabilities and their families, during an event at the state Capitol with more than 200 disability advocates, their families, state lawmakers and US Senator Bob Casey, sponsor of the federal legislation.